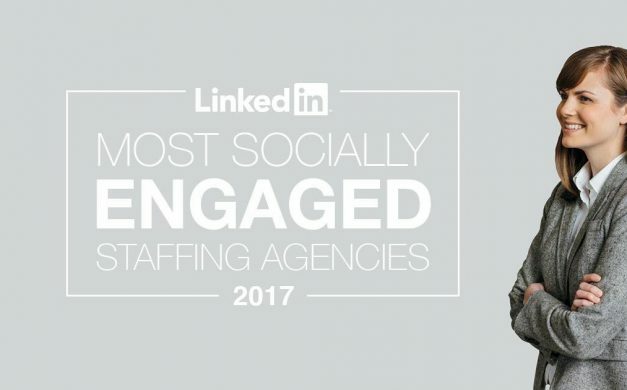 Gi Group has been selected by LinkedIn.com as one of the world’s Top 25 Most Socially Engaging Staffing Agencies. This has been done by investigating thousands of data points for more than 60,000 Search and Staffing companies listed on LinkedIn. The data for the 2017 ranking was collected from September 1st 2016 until August 31st 2017.